We’re only a few days away from 2016, which means…another round of Philippines’ biggest festivals are about to commence again! 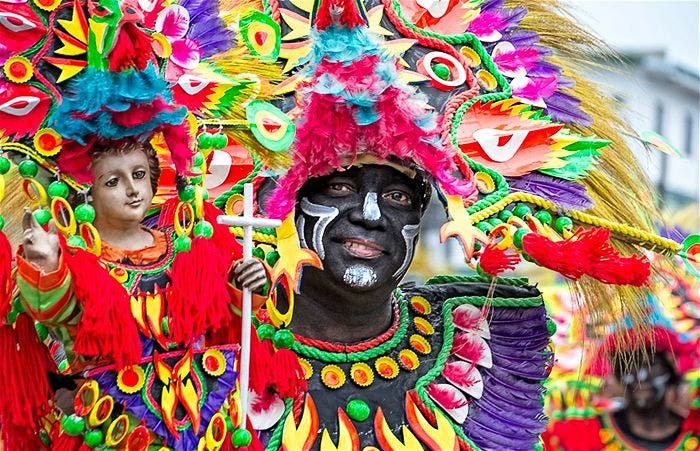 Kicking off on January is, of course, the mother of all Philippine Festivals—Kalibo’s legendary Ati-Atihan! 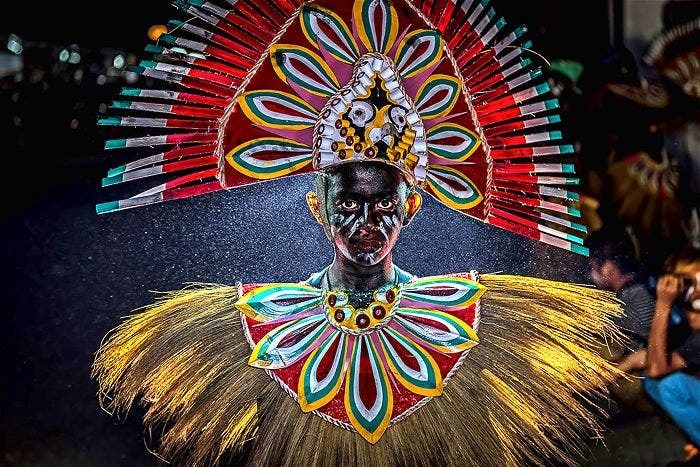 With the rich and deep-rooted history behind the festival, Ati-Atihan has become one of the most (if not the most) popular festivals in the Philippines. To date, people not just from around the country but from all around the world would fly to Kalibo just to witness the grand week-long spectacle of vibrant and meticulous costumes, exotic dances, and the overall experience-of-a-lifetime. Not convinced yet? 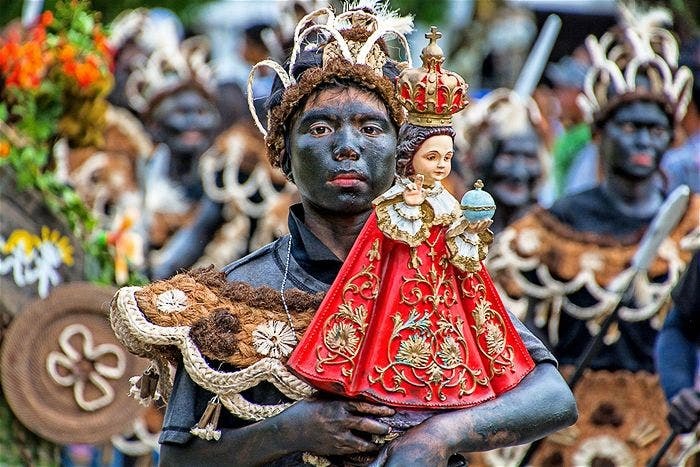 Here, below, are 10 photos from the Ati-Atihan festival that will surely convince you to just book that ticket and go. 10. Statues of the Sto. Niño are a staple in the festival. 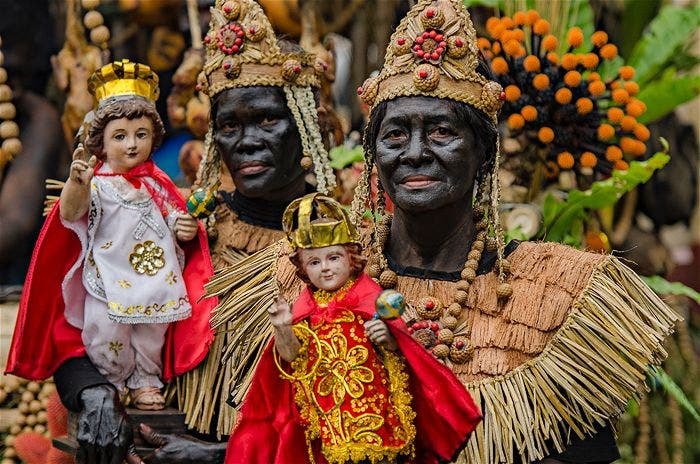 When the Spanish took over the Philippines many centuries ago, they deemed the old Malay celebration a form of Pagan worship. However not banishing the fest completely, they did add the Sto. Niño into the mix, turning it into the religious celebration it is known as today. 9. Look at all the splash of colors! 8. 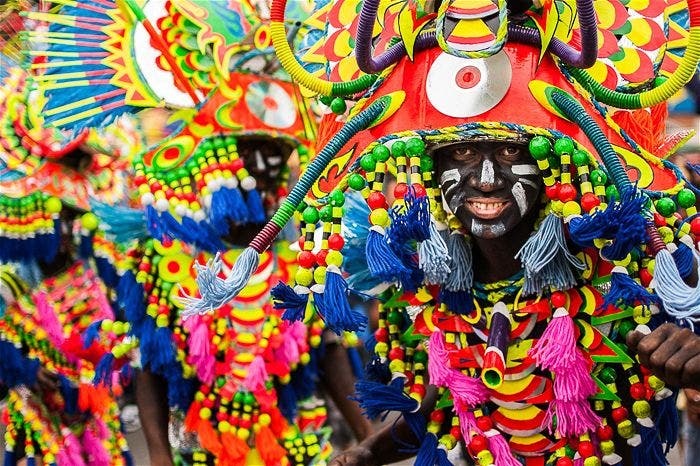 The intricate design of the costumes is one of the best known traits—and pride—of the Ati-Atihan Festival. 7. “Hala Bira! Pwera Pasma!” This phrase is often shouted at the fest while holding a Sto. Niño to give praise. 6. Face paints are a thing at the fest, too. Not just for the performers, but for all festival attendees! 5. 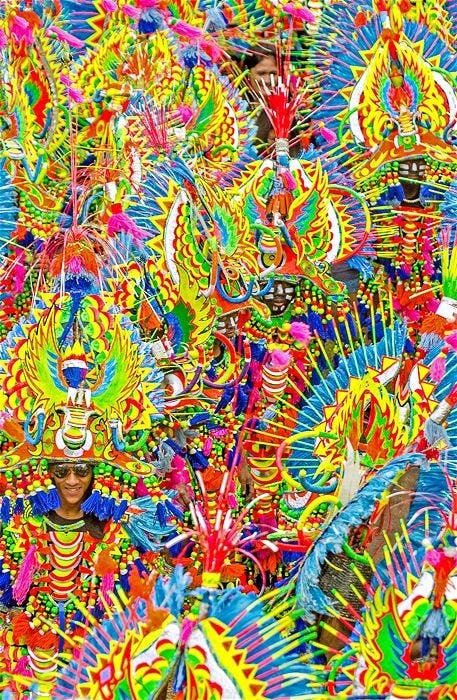 For an entire week, witness the streets of Kalibo be taken over by a spectacular parade of technicolors. 4. It is been said again and again that the fascinating thing about Ati-Atihan is the distinct positive energy that people bring to the fest. Just look at that smile! 3. Grand festivities aside, Ati-Atihan is first and foremost a cultural experience that allows you a peek into the rich history of Kalibo. 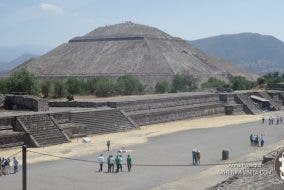 Let this fest be a great learning experience for yourself, too! 2. If you enjoy good photography (or are simply keen with your Instagram shots), the visual beauty that is Ati-Atihan will surely blow you away. 1. It doesn’t matter who you are or where you come from. 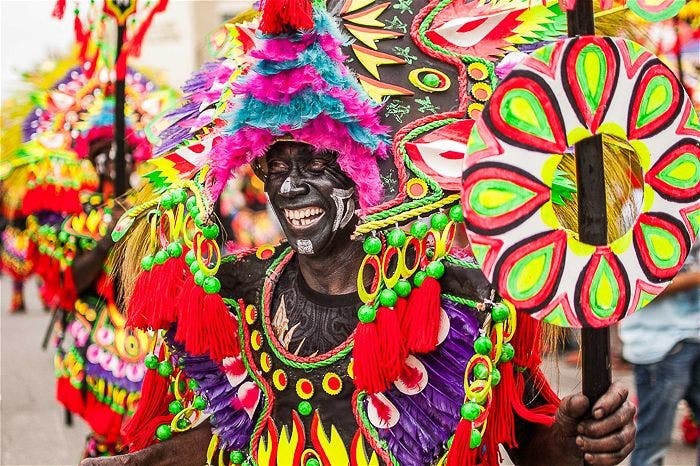 After all, Ati-Atihan is a celebration rooted on friendship between two cultures. 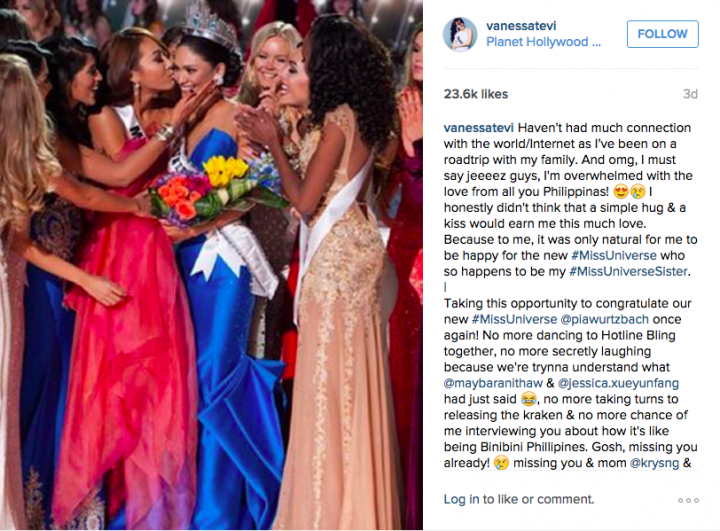 There are no divisions here. No matter the religion or the race, just come here with an adventurous heart and an open mind, and the wonders of Ati-Atihan will unravel on its own for you. 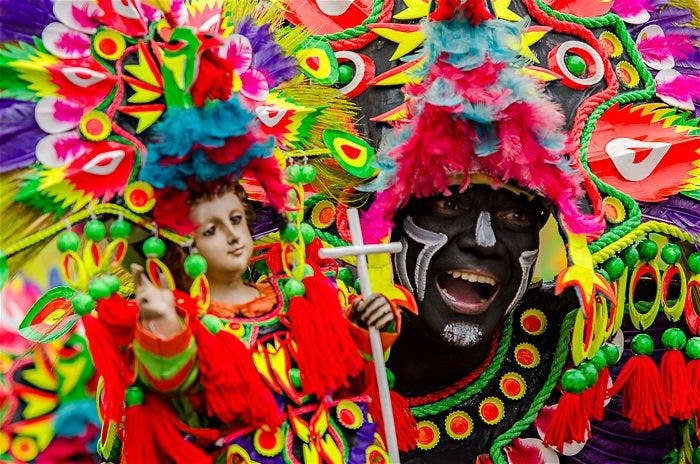 Don’t miss Ati-Atihan this coming January 8-17, 2016! For affordable flights and ticket promos to Kalibo, check out 2016 Ati-Atihan Festival’s Official Airline Partner, Philippines AirAsia, at www.airasia.com and at facebook.com/AirAsiaPhilippines. Want to read more about Ati-Atihan? 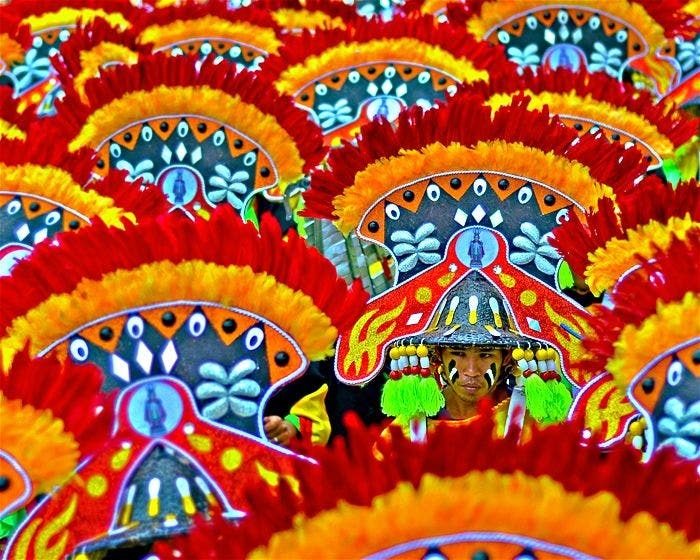 Check out 5 Awesome Things You’ll Miss If You’re Not Going to Ati-Atihan in Kalibo.